Hey everyone! Today I wanted to share with you the many benefits of drinking lemon water! Before I started doing oils, I tried the whole “squeeze the juice from half a lemon, drain the pulp/seeds out and add it to your water” deal. Really….who wants to do that all the time? When you can get the same benefits of lemon oil? Just drop 2-3 drops of lemon in your water…throughout the whole day…and have the benefits while at work, the gym, or anywhere? That’s a no brainer for me. So, here are the amazing benefits I’ve found while researching lemon water. #1- Boosts your immune system. Lemon is full of vitamin C and that keeps your immune system healthy! #2- Full of potassium. Potassium helps your heart, brain and nerve functions. Who doesn’t need some brain help? Seriously! #3- Freshens your breath. Okay…I laughed at that one! But it helps! Lemon water helps kill the bacteria in your mouth, resulting in…fresher…breath. #4- Weight loss. Lemons contain pectin fiber, which assists in fighting hunger cravings. #5- Helps keep your skin healthy. Thanks to the vitamin C in lemons, it helps diminish your acne and even wrinkles! #6- Detox your body. Lemon helps flush out the toxins in your body and stimulates your liver by encouraging good enzyme function in your body. #7- Helps keep inflammation away. Lemon is know to help remove uric acid in your body, which causes inflammation. I personally love drinking lemon water. 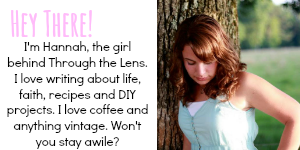 I feel like I have more energy, and I have to work at keeping my liver clean and detoxed. It also helps me feel fuller, longer in between meals. Not to mention, it tastes amazing! I only use Young Living’s Lemon oil. They’re the only company who has control of the whole distilling process- from seed, all the way to seal. If you are interested in signing up for Young Living, go HERE. Do you drink lemon water? Why? Or not, do you think you are going to try? 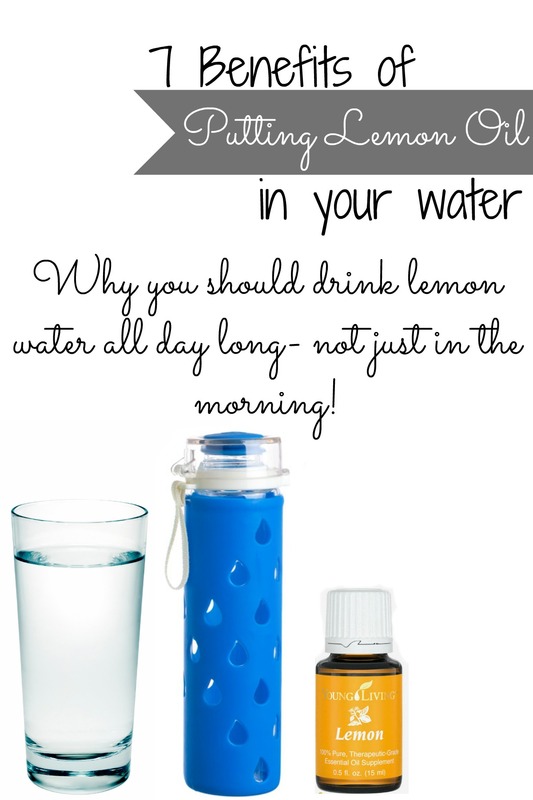 This is right up my alley Hannah, because I always enjoy reading posts about water, especially lemon water! Another benefit is that it changes the pH to an alkaline level which makes one less hungry and fights illnesses such as cancers. Well written!